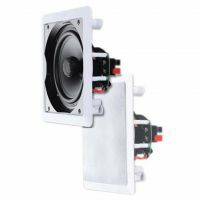 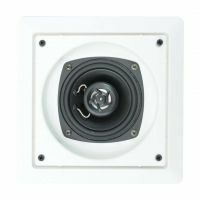 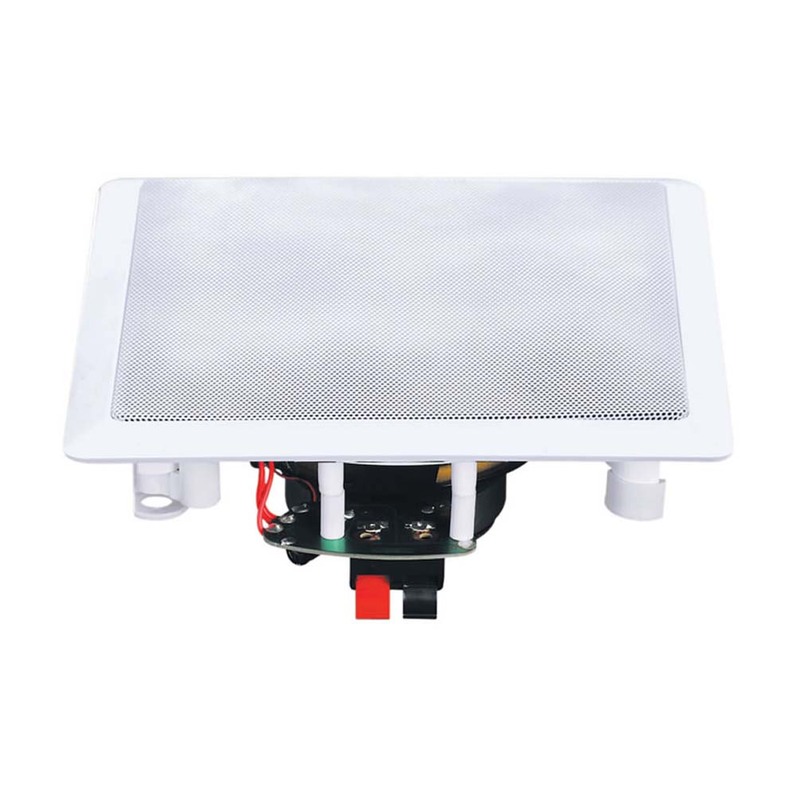 This pair of 8" 2 Way Ceiling speakers is ideal for use in most commercial and domestic installations including surround sound and multi-room systems. 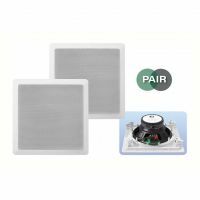 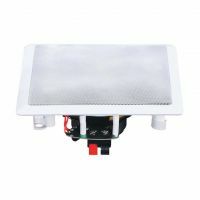 The Ceiling Speakers are water-resistant, which makes them suitable for use in kitchens or bathrooms. 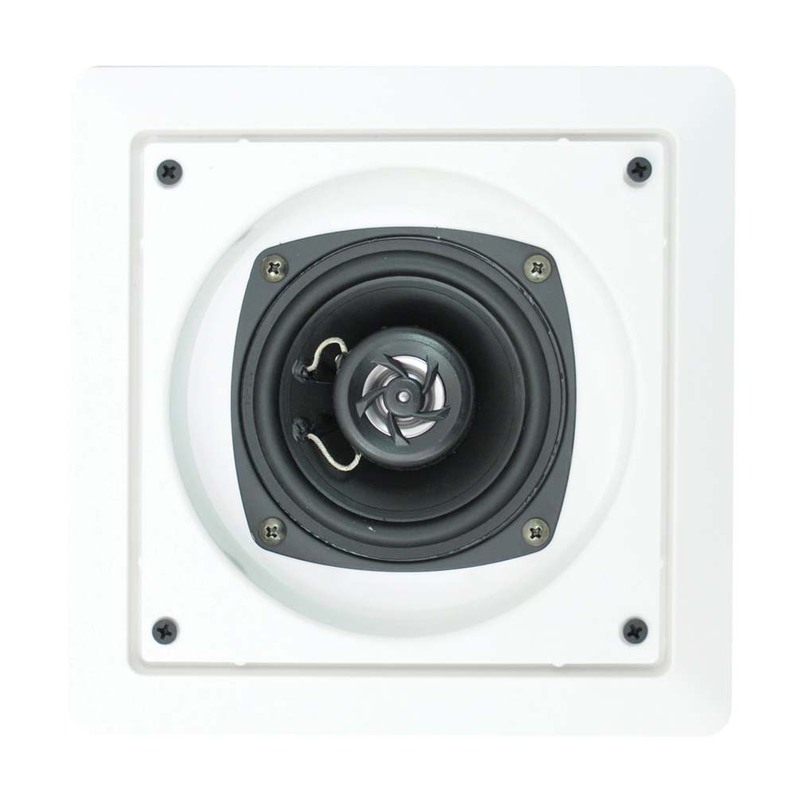 The 1/2" High Polymer Tweeters offer smooth frequency response in hi-fi applications. 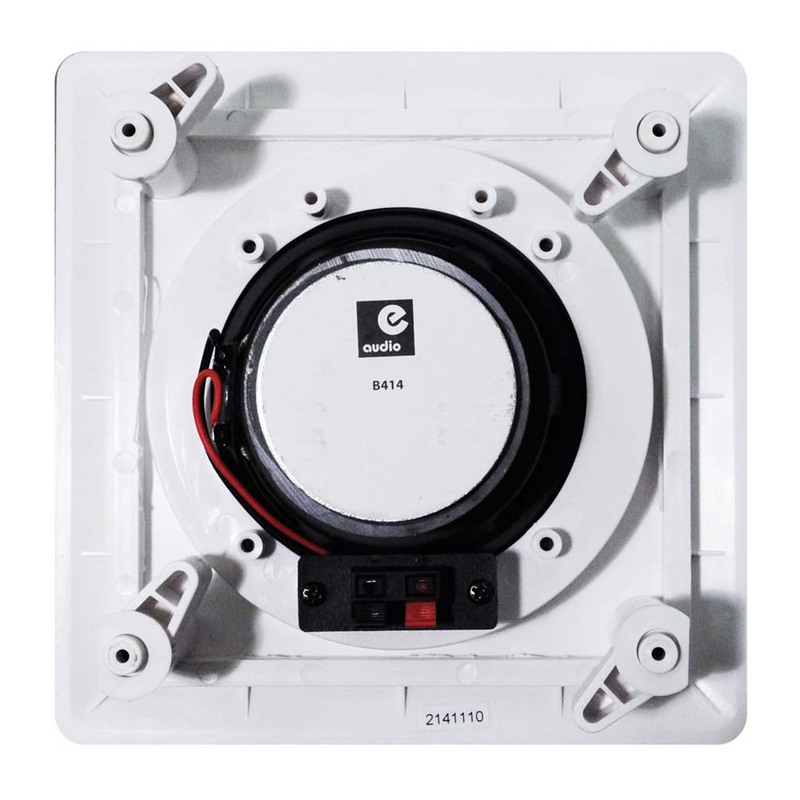 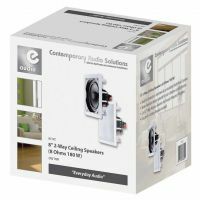 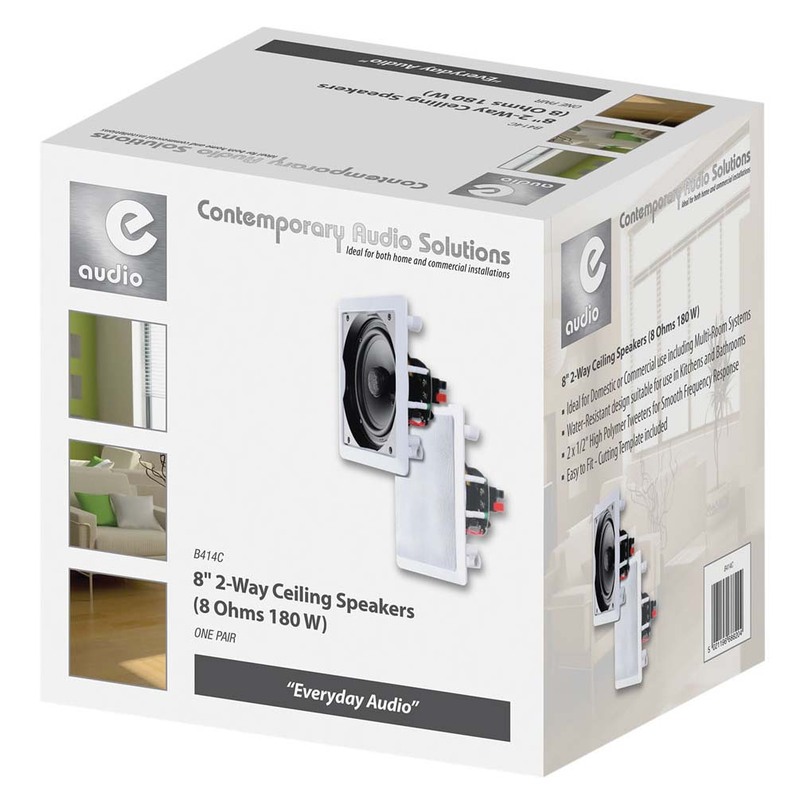 Part of the e-audio Everyday Audio range, the Ceiling Speakers are easy to fit and are supplied with a cutting template for convenience. Priced and sold in pairs.